Today on the podcast I feature an interview with Jordan Hamons. Jordan is the owner of Tablespoon Cooking Co. at the historic Findlay Market in Cincinnati, OH. 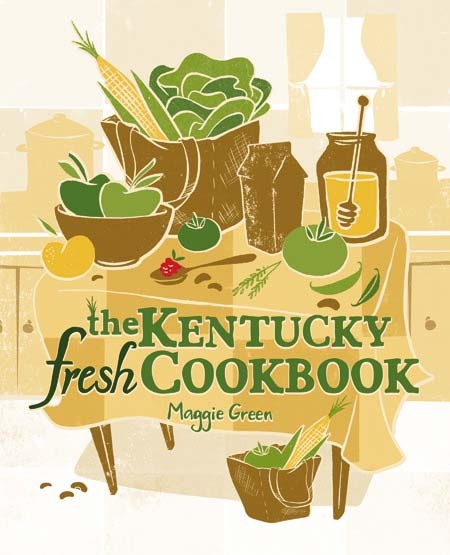 Tablespoon Cooking Co. teaches home cooks how to cook good food through hands-on classes and private events. 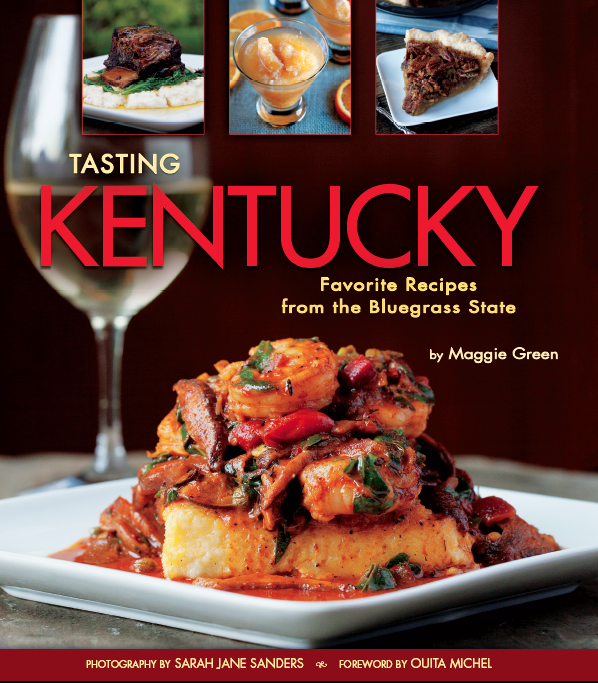 Jordan is a cookbook collector and has been reading and using cookbooks since a very young age. 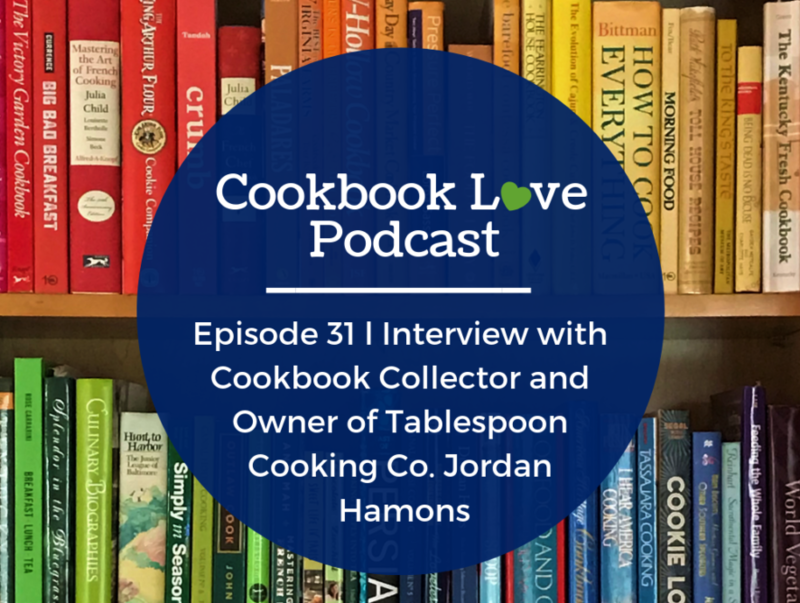 In this episode, we talk about Jordan’s introduction to cookbooks with her father’s travel to New Orleans, how cookbooks were used at her various jobs, and about her monthly cookbook club at Tablespoon Cooking Co. In her spare time Jordan loves to travel –and if not by plane, by cookbook, learning international cooking techniques and sampling food from around the globe.